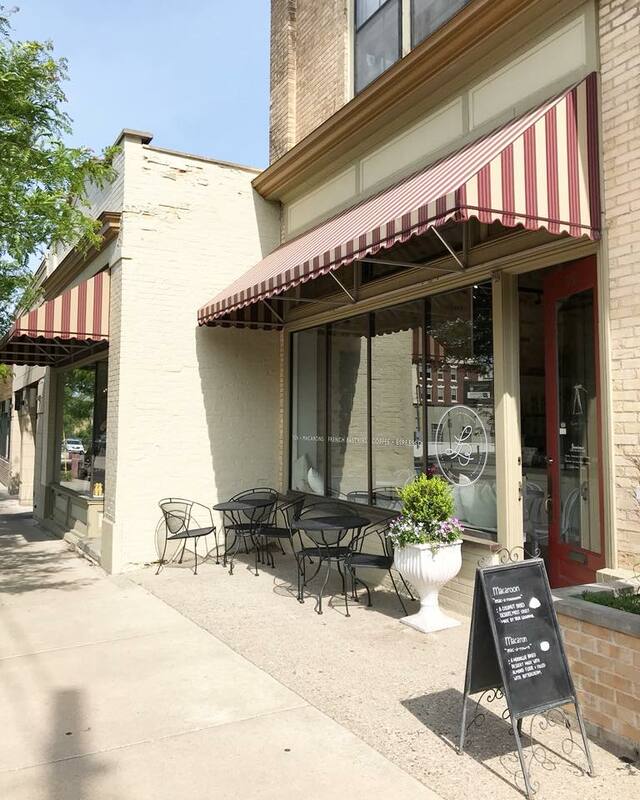 Our Grand Rapids shop is located at 951 Cherry Street Southeast in the East Hills business district. 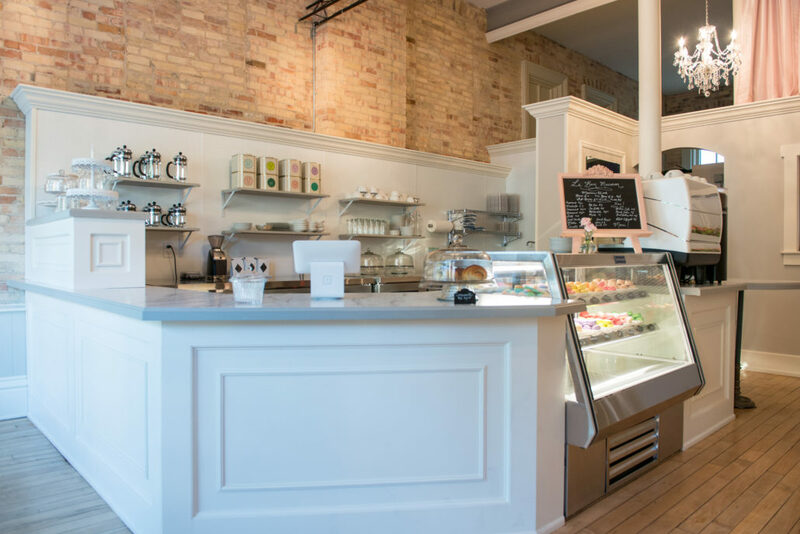 We opened our doors in 2015 and love being a part of the Grand Rapids community. 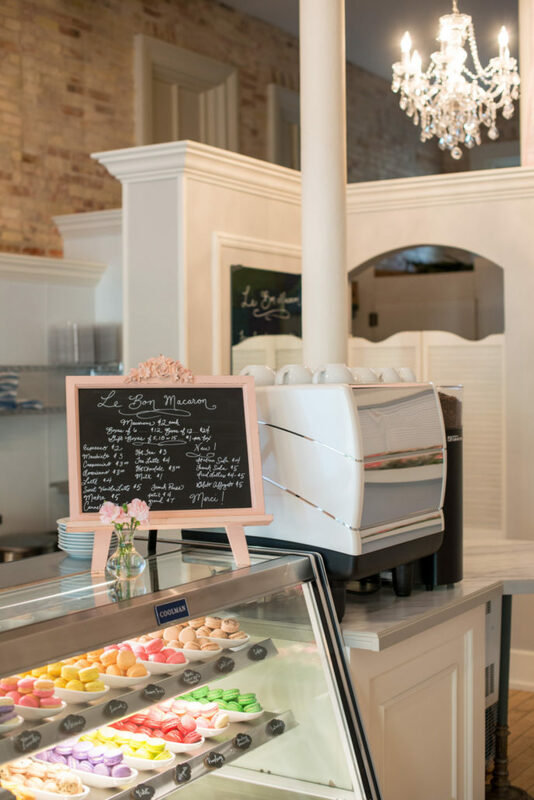 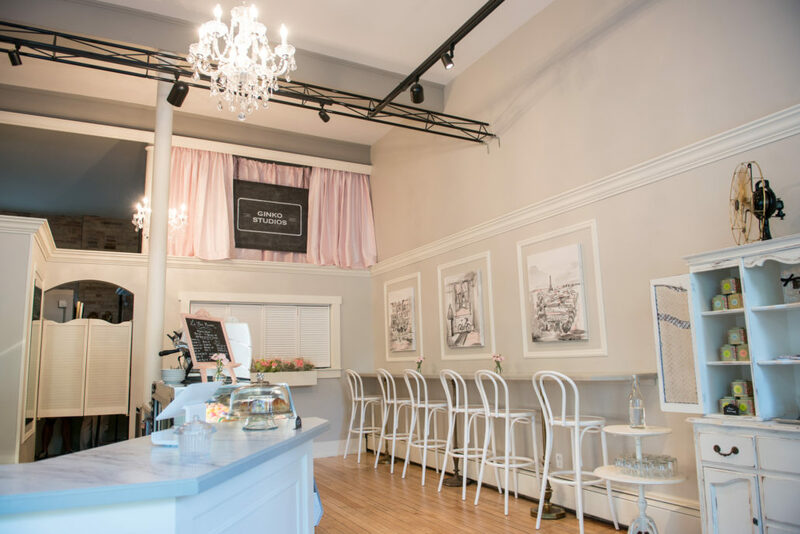 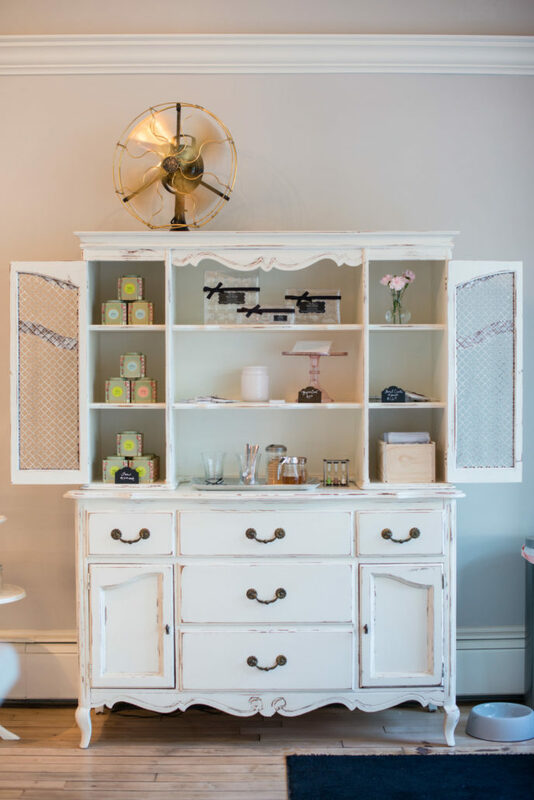 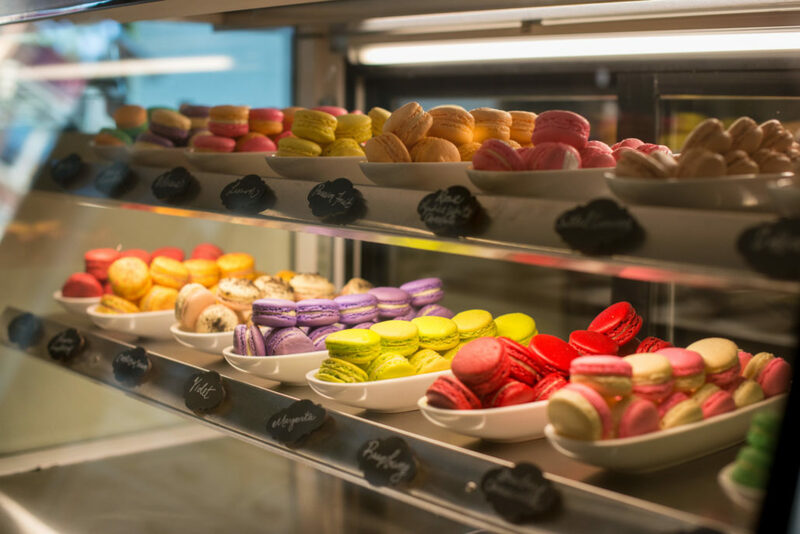 We serve coffee and espresso, gourmet tea, French macarons and scones daily.